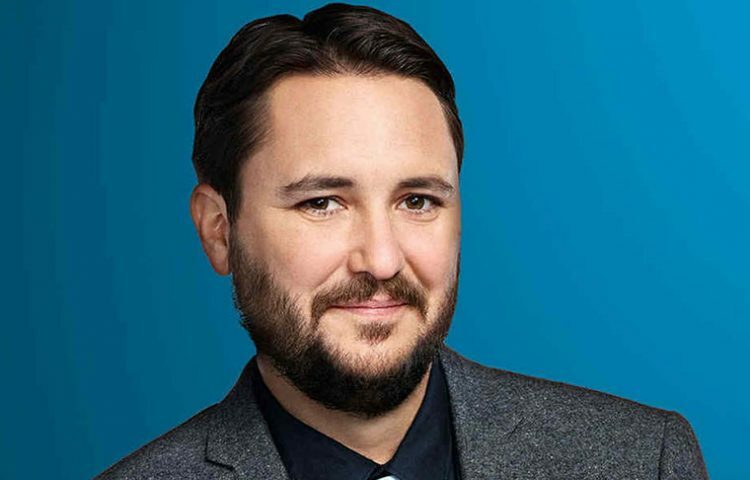 TrekNews.net recently had the opportunity to sit down with Wil Wheaton (Wesley Crusher from Star Trek: The Next Generation) and talk about his involvement in the “BreatheBoldly” social media campaign, a drive to raise awareness for Chronic Obstructive Pulmonary Disease (COPD). 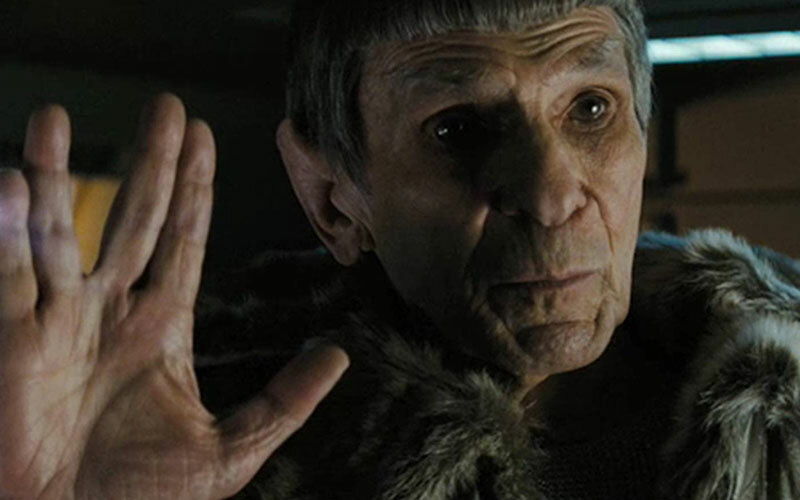 COPD is a disease that claims 3 million people each year, including the life of Star Trek legend Leonard Nimoy in February 2015. The campaign includes celebrities such as Whoopi Goldberg, Mario Lopez, Cindy Crawford, and Kyle Richards, just to name a few. Wheaton joined the initiative not only in remembrance of Nimoy, but because COPD is a commonly misunderstood and relatively unknown disease despite its prevalence as a leading cause of death. Wheaton admitted that he was one of those who knew very little of the disease before Nimoy’s death and this year’s campaign. Wheaton actually didn’t have as close a relationship with Nimoy as some of his TNG cast mates, but from his limited interactions with Nimoy, the older actor did nothing but exude kindness and wisdom. #BreatheBoldly, launched by Philips, a Dutch healthcare technology company, asks participants to take a “straw selfie.” In other words, people who join the campaign are asked to post a selfie of themselves doing a moderately physical activity, while only breathing through a straw. This is designed to replicate the breathing difficulties those with COPD experience every day. For Wheaton, this meant trying to run while only breathing through a straw. “I run almost every day, and I tried running with a straw,” explained Wheaton. “I usually run for 30-40 minutes without stopping when I’m out doing my training runs. I think I made it almost a full block with the straw, because I just couldn’t do it. And I’m young and healthy. Just imagine what’s it’s like for someone who doesn’t have that good fortune. 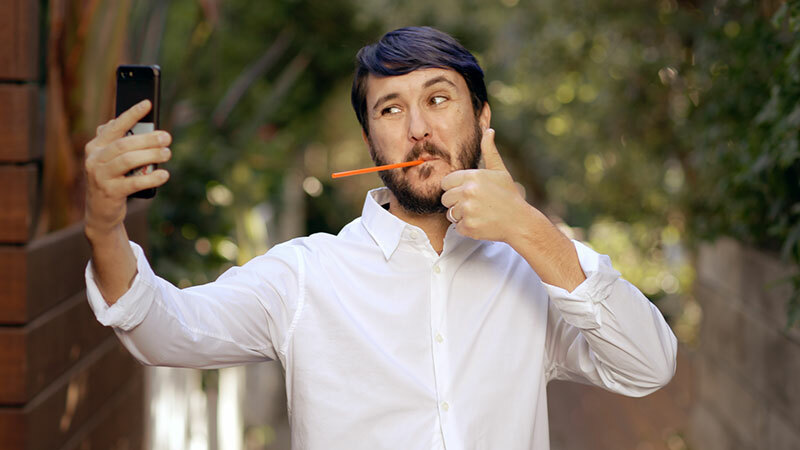 Wheaton encourages people to try the straw selfie for themselves, in whatever way they can. For more information on #BreatheBoldly, visit Philips. You can follow Wil Wheaton on Twitter at @wilw. 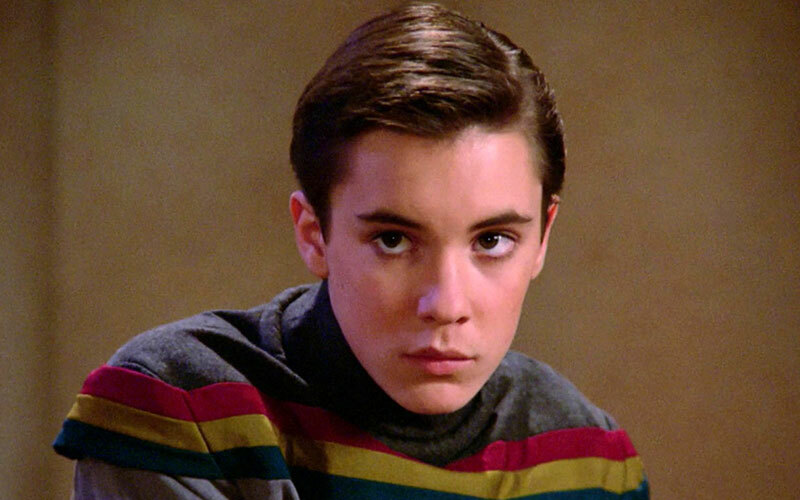 Visit TrekNews.net tomorrow to read the second part of our exclusive interview with Wil Wheaton as he talks Star Trek: Discovery, the Wesley Crusher character and his time on Star Trek: The Next Generation.